Audio-only and casting to Google Home are Premium features, but please don’t pay YouTube Music Premium to get them. Let’s call a spade a spade: This is a price jump. YouTube made several announcements this month, from the announcement of a “brand-new” YouTube Music to the evolution of YouTube Red into YouTube Premium. There were many things to get excited about in the new YouTube Music, but one thing made absolutely no sense: the pricing for YouTube Music Premium. 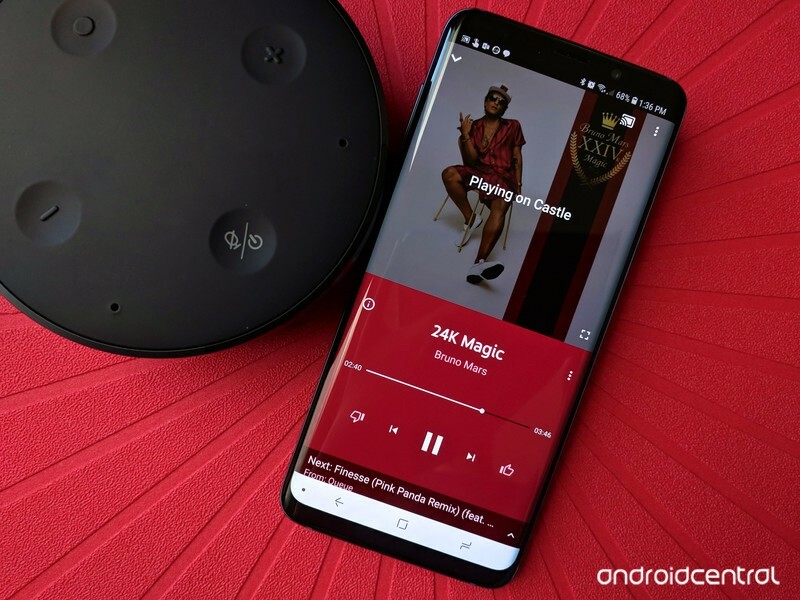 Well, the pricing makes a tiny amount of sense, but only in one way: YouTube Music Premium is here so that you feel better about paying more for the same service millions of subscribers have enjoyed for years. If you subscribed to one of Google’s music/media apps, you subscribed to all three of them. If you signed up for Google Play Music back in 2013 when it was called All Access, you paid $7.99/month ($9.99/month is the price today), and you have an unlimited subscription in Google Play Music, YouTube Red, and premium service in YouTube Music. And to early adopters still paying $7.99 today, meaning that you have saved $120 over the life of your subscription. Good for you. 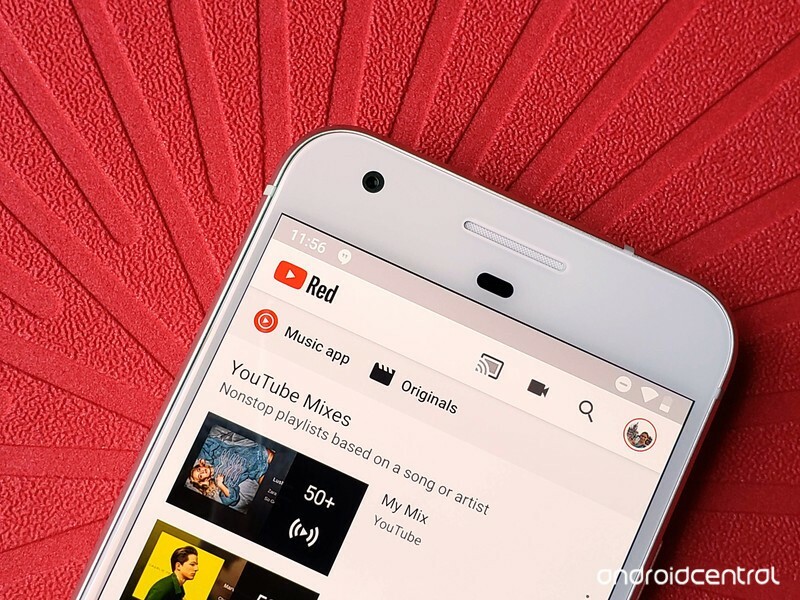 If you signed up for YouTube Red back in 2015, you paid $9.99/month, and you have an unlimited subscription in Google Play Music, YouTube Red, and premium service in YouTube Music. This meant that while there may be some surface confusion about which subscription to get, the bottom line was dead simple: you buy one, you get them all. Pay $9.99/month for YouTube Music Premium to get rid of ads and enable background/offline playback in YouTube Music. 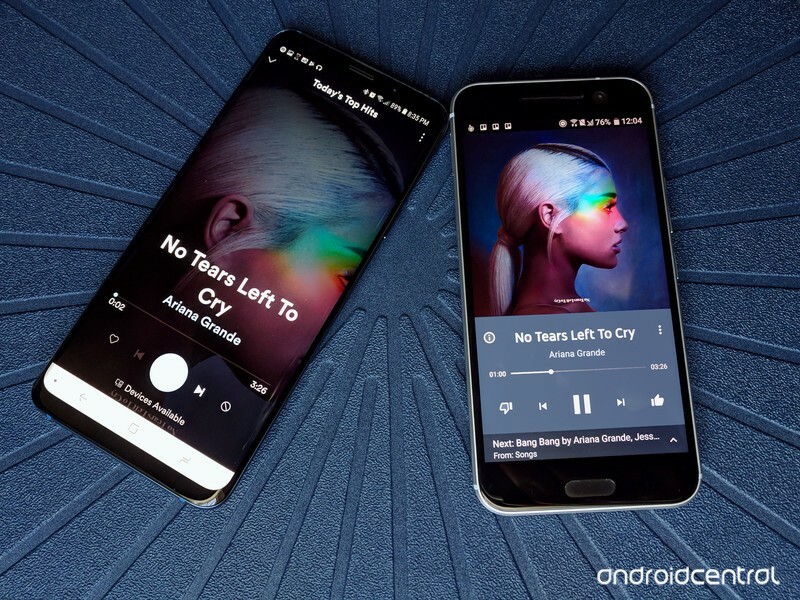 (This includes the audio-only mode and the ability to cast to Chromecast Audio devices like Google Home). Pay $11.99/month for YouTube Premium to get rid of ads and enable background/offline playback in YouTube, YouTube Music, YouTube Kids, YouTube Gaming, YouTube VR and Google Play Music (maybe), AND access to YouTube Originals content. 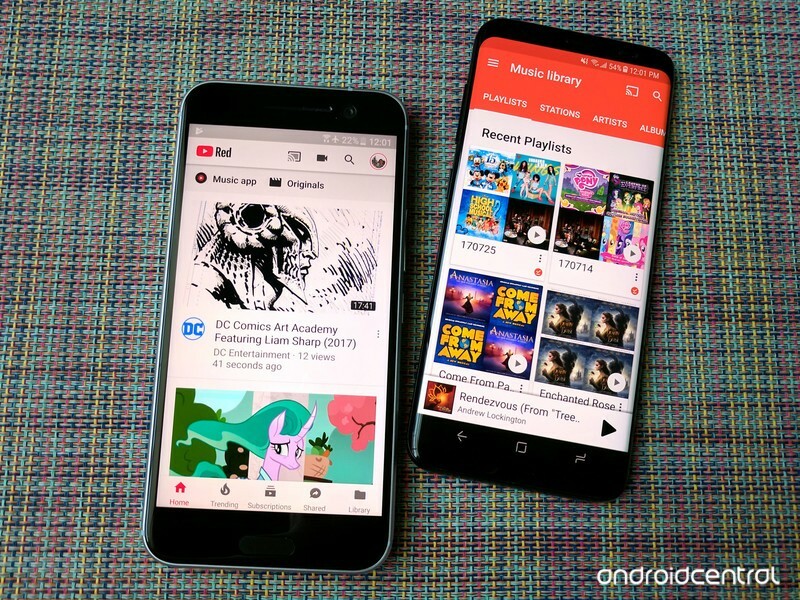 Google Play Music’s inclusion in YouTube Premium for new subscribers is unclear. 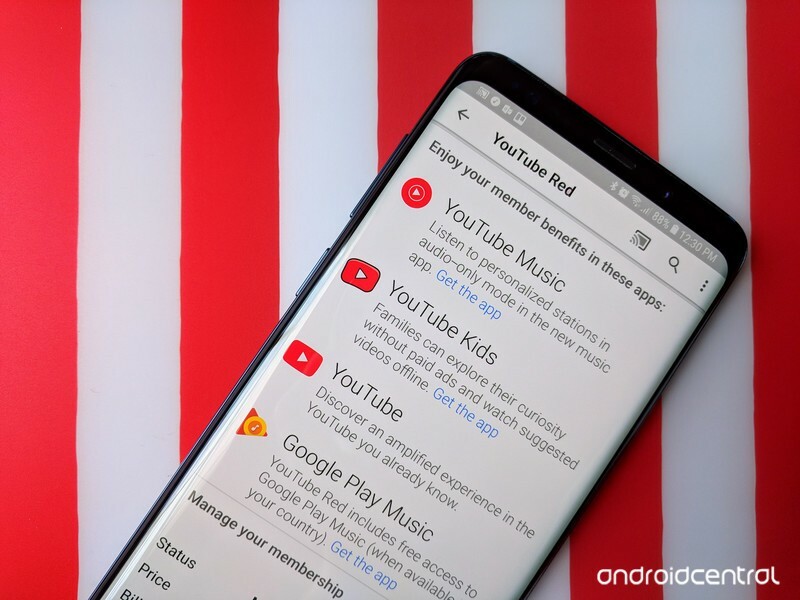 We know that anyone currently subscribing to YouTube Red will continue to receive Google Play Music, and Google Play Music subscribers will get all YouTube Premium benefits in addition to their current GPM subscription (and early adopter price, if you have it). YouTube Music premium is 83% the price of YouTube Premium with less than 20% of the benefits. While it matches the subscription prices for Spotify Premium and Apple Music, no one in their right mind should pay for YouTube Music Premium. You will be dramatically overpaying for your benefits. Pay for YouTube Premium instead. Price hikes are a part of any long-term service. Netflix has raised prices, Amazon Prime has raised prices, and Hulu has used subscription add-ons for channels, No Commercials, and Live TV to stave off doing the same. Even with a $2 price hike, YouTube Premium is still a great value, eliminating ads and giving us background and offline capabilities for the most popular video platform in the world. But the bottom line should be this: if you haven’t bought YouTube Red yet, go sign up now to lock in $10/month before the price goes up.